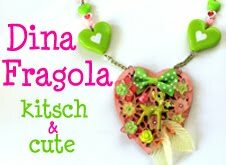 Frances, aka Matchstickgirl and Enchantedpond on Etsy, a friend from the European Street Team, is having a HUGE BOGO sale in her shops to fund her artist residency in Italy. Time is short...and it would be such a wasted opportunity if she couldn't go just for lack of money!!! She can all the good vibes and sales that are available! Beautiful post for Frances! Hope her dream will come true! 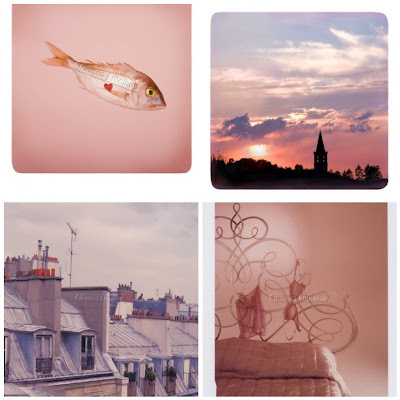 Lovely Moodboard Dina! Fingers crossed for Frances!